Scott was signed from Hutchison Vale, starting in United reserves in season 1984-85 and he was soon in the Scotland Under-16 squad. After a month long loan spell at Raith Rovers in August 1985, he was back-up keeper to Billy Thomson after the departure of Hamish McAlpine, and made his first team debut in a friendly against Rovers in July 1986. He was an unused substitute for most of the UEFA Cup run of 1986-87, but soon found himself up against Alan Main for the back-up No.1 jersey. 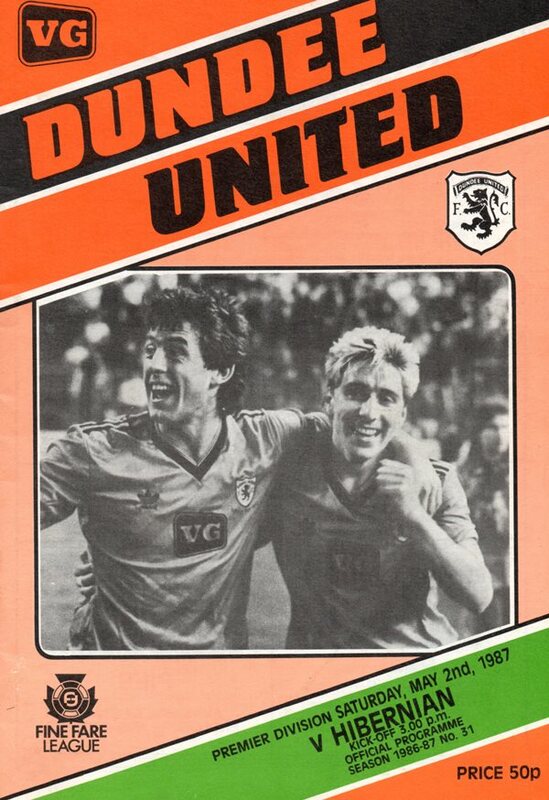 After a long season, Jim McLean rotated the squad for the last few league games, with Scott making his competitive debut against Hibs in May 1987, as well as appearances against Motherwell and Hearts as United prepared for the back to back cup finals in the UEFA and Scottish cups. Having signed a long-term deal with United in July 198, he only made one first team appearance the following season, but became first choice keeper at the start of the 1989-90 campaign when Billy Thomson was involved in a contract dispute with the club. After just three games Billy returned to the fold, and by October Main was the regular first team goalkeeper. He went out on loan to Coleraine and Barnsley during the 1990-91 season, and in June 1991, Scott left United to join Forfar Athletic. 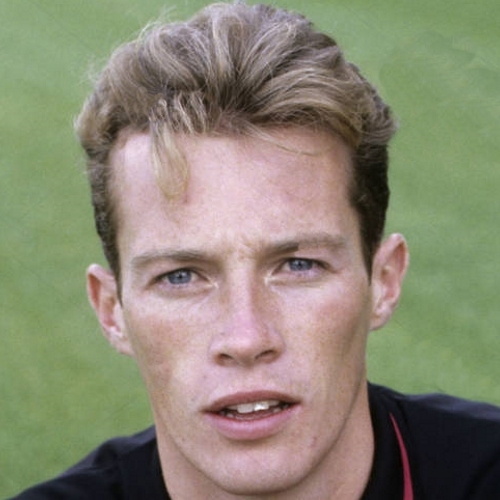 Three years later he moved on to Raith Rovers where he spent four years, helping them to the First Division title in 1995 and collecting a League Cup winner's medal in a penalty shoot-out against Celtic in November 1994. He moved to Hull City in August 1997 and whilst with them he spent some time on loan at Motherwell, before returning to Scotland to join Airdrieonians in 1998. Scott later moved to Dunfermline Athletic where he also began coaching, and had a loan spell with Brechin City. In 2007 he returned to Tannadice as the goalkeeping coach but left in May 2009, later joining Hibernian and Ross County. This was a Derby match in which the usual script went awry. Deservedly leading by two goals after less than twenty five minutes play, Dundee fought back to equalise before half-time and again came from behind after the interval to record their first home victory over us since 1985.